Our main focus whilst creating Ina Swim has been to create beautiful, practical designs whilst remaining a planet focused business. At the core of our business philosophy are the relationships we establish and maintain with both local and international suppliers. 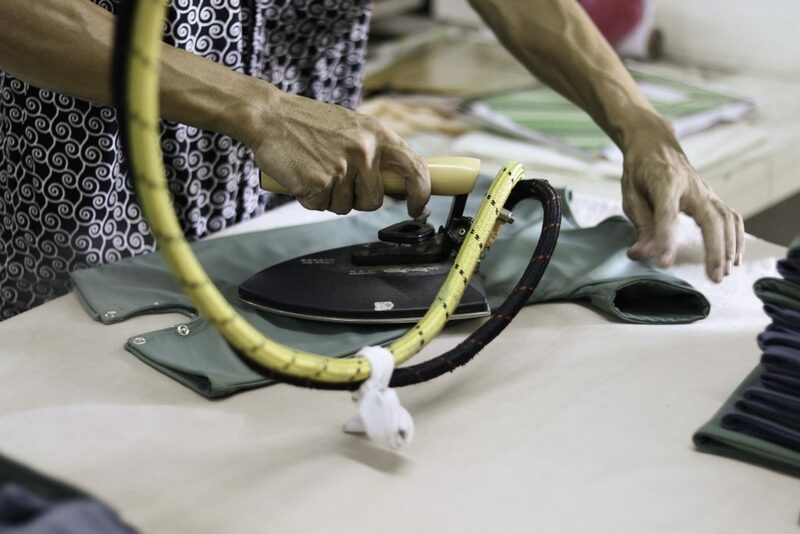 We believe in business transparency and resonate with the belief that consumers should be able to make informed decisions about where their products come from and how they are made. 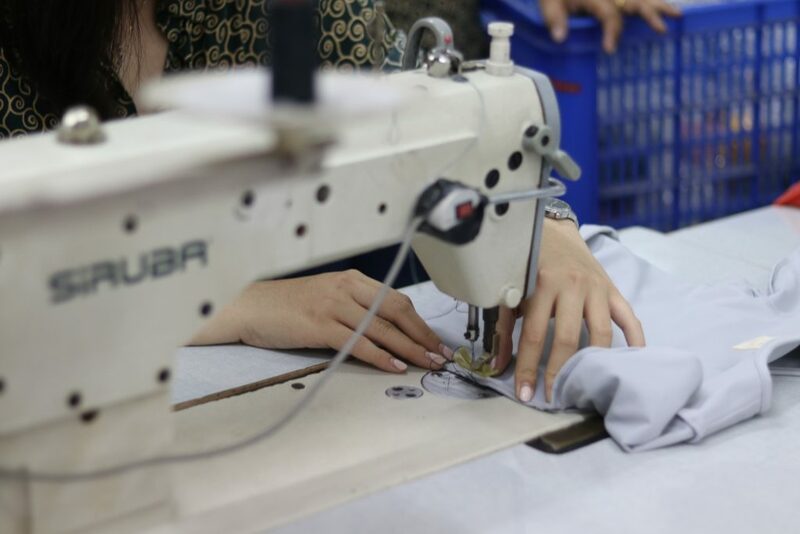 We are proud to say, we work closely with three international factories to manufacture our products. All of our workers are entitled to medical insurances for both themselves and their families and get paid at least 1.5 x the minimum wage, in many cases, they receive 3-5x the minimum wage. From an ethical point of view, we know that transparency is more than just fulfilling local trading and labour laws, so we aim to have a personal relationship with many of our workers - they’re the foundation of who we are.